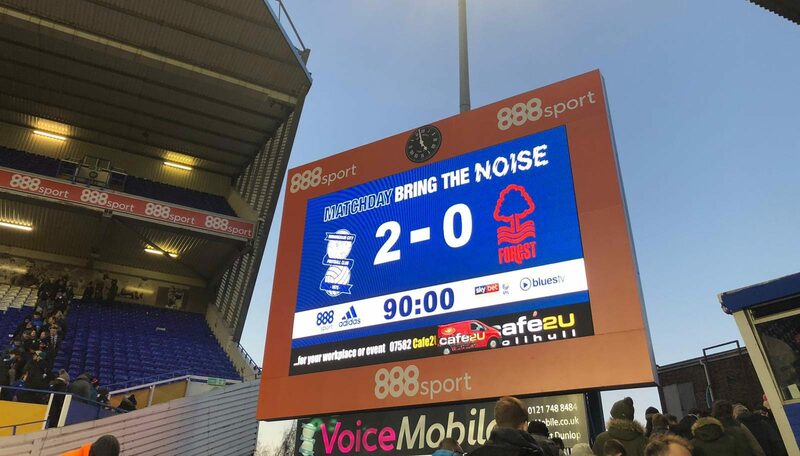 A tremendous performance against Nottingham Forest gave Blues their first victory of 2019. 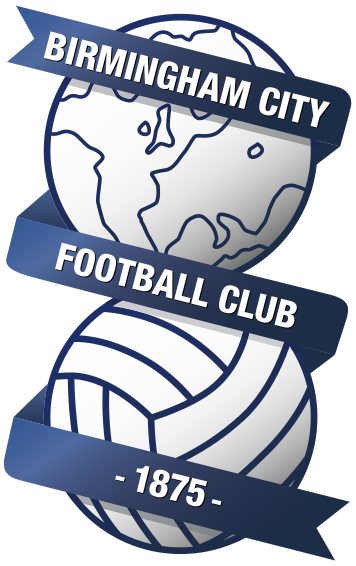 Goals from Jota and a penalty from the inform Che Adams secured the win for Blues, who never looked under any real danger. Here are my player ratings from the game. There were a few nervy moments early on for Lee Camp, but he grew into the game. He was never really under too much pressure, but he dealt with what came his way well. Another appearance for the young full back in place of the suspended Kristian Pederson. There is no doubting that Blues look a much stronger side when Wes Harding is in the line up. His strength and pace gets Blues into some great positions. I would like to see him keep his place for next weekends trip to Loftus Road. A solid performance from the Blues captain. Alongside Harlee Dean the Blues centre backs dealt with everything Forest threw at them, never looking under any danger. Similar to Michael Morrison it was a solid performance for Dean. Both looked strong defensively and tried to use the ball well coming out of defence. There were a few nervy moments for Maxime Colin, where you could see he was reluctant to use his left foot at times, but he performed very well in an unnatural position. Going forward he looked dangerous and he was also strong defensively. Dutch Mike was deployed in a new role by Garry Monk, sitting just in front of the defence in a 4-3-1-2 formation, and he thrived off it. The role suited him perfectly. His break up play was fantastic, he put in a couple of magnificent challenges, and on the ball he looked tidy. The best player on the pitch. Gary Gardner was also utilised in a different role to normal, playing on the right hand side of the 3 in midfield. Whilst at times you could see that he isn't a natural wide player, he was still very effective for Blues. His tough tackling nature, and willingness to put his body on the line, was definitely needed in this sort of game. Defensively yesterday I though Jacques Maghoma was absolutely superb. He tracked back well, and put in numerous last ditch challenges to halt Nottingham Forest attacks. Jota was used in his more favoured number '10' role yesterday, and you could see the difference in his performance straight from the off. He has a habit of picking up pockets of space, and his creativity is vital in that area to create chances for Blues. He took his goal magnificently, the chip over the Forest defender was fantastic. How nice is it to still see Che Adams in Royal Blue now the transfer window is closed?! Another goal to add to his tally, and another performance where he has ran the opposition defence ragged. It's brilliant to see how much he has developed as a player this season, long may it continue! He's not getting the goals that he was scoring earlier on in the season, but Jutkiewicz's all round play is so crucial to Blues. He won numerous flick on's once again, set up Jota's goal, and never stopped. A strong performance. Isaac Vassell's best performance so far since he has returned from injury. He looked sharper on the ball, and the more game time he has this will continue to improve. He did brilliantly to win Blues a penalty in injury time, turning his defender with ease. Kerim Mrabti came off the bench to make his first appearance for Blues. He didn't have too much impact on the game having came on quite late into proceedings. Similar to Mrabti, Gardner came on too late to have any real affect on the game. Nottingham Forest brought more to St Andrews than any other team so far this season. In the first half especially they made a bit of noise, but throughout the 90 minutes their team didn't give them too much to shout about. Chants of "Is this a library?" backfired somewhat when Blues took the lead 30 seconds later, and the Blues fans replied by chanting the same thing back!